Tired of gray skies? Now you can clear them away! Not everyone has the ability to set the weather the way they want, but now you can. 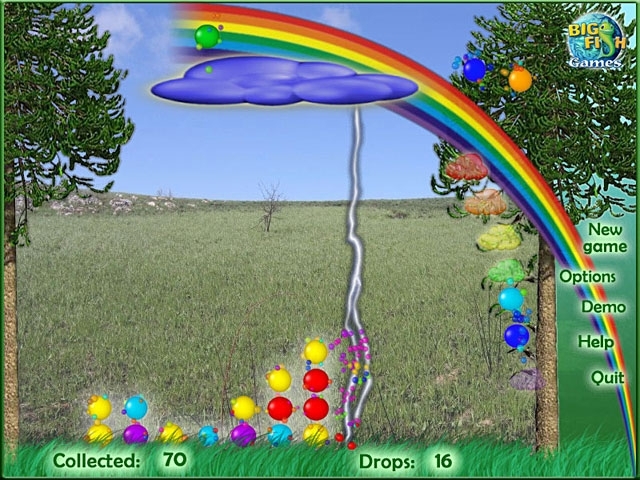 Gather colored raindrops in order to create a beautiful rainbow in this cute puzzler. Use bonuses to help you build your rainbow even faster! 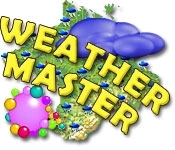 Be a Weather Master!